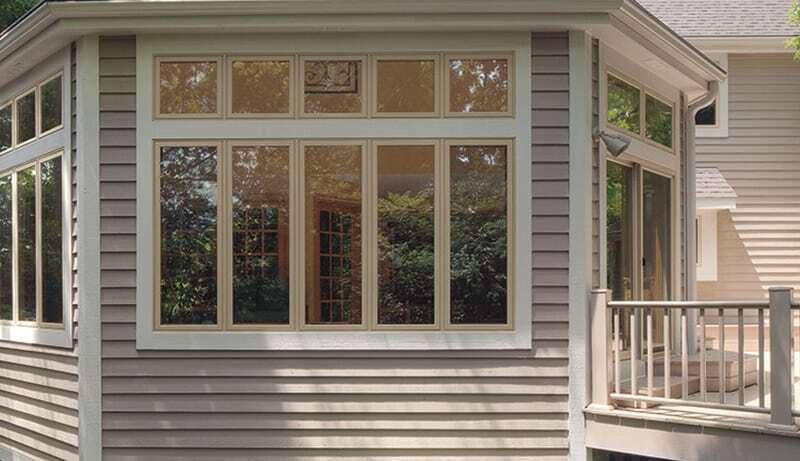 Awning windows, also known as basement and crank windows, are hinged on the top of the frame and swing outward, creating an awning over the window opening. 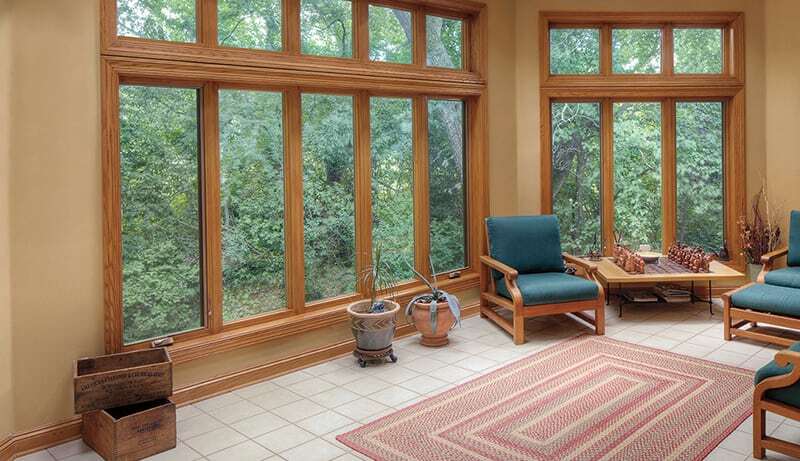 These windows offer excellent ventilation and allow for copious amounts of light to filter into the home. Due to their unique design, you can enjoy fresh air from the open window even during a light rain.